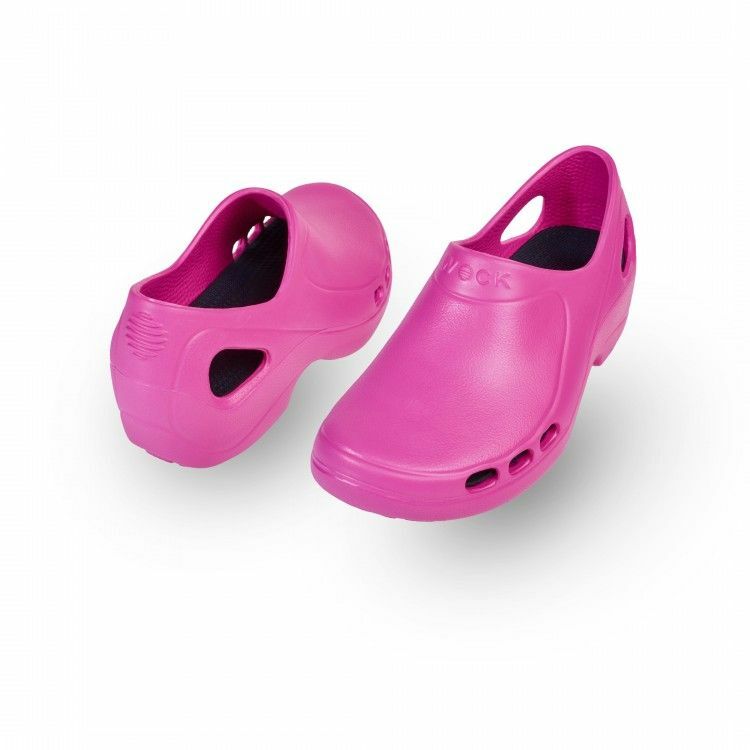 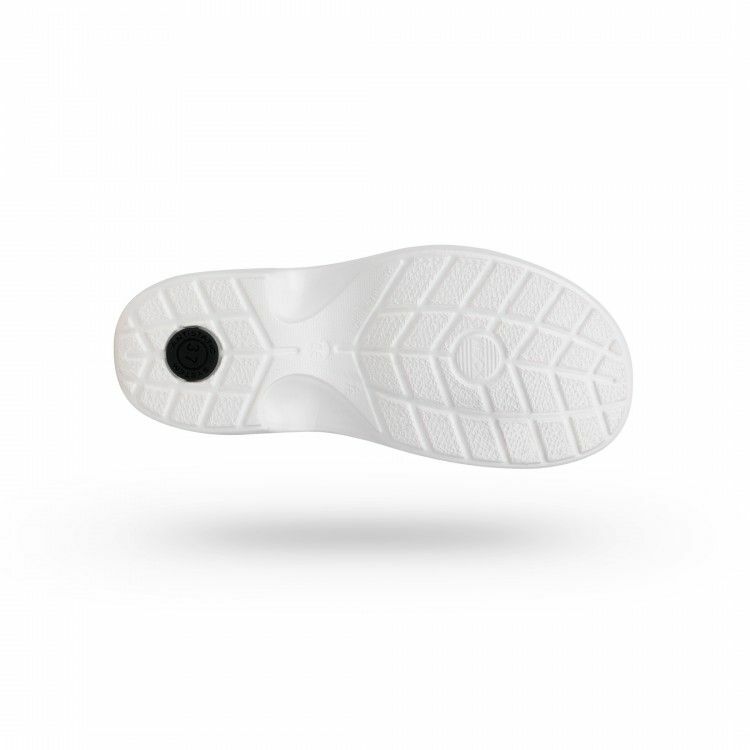 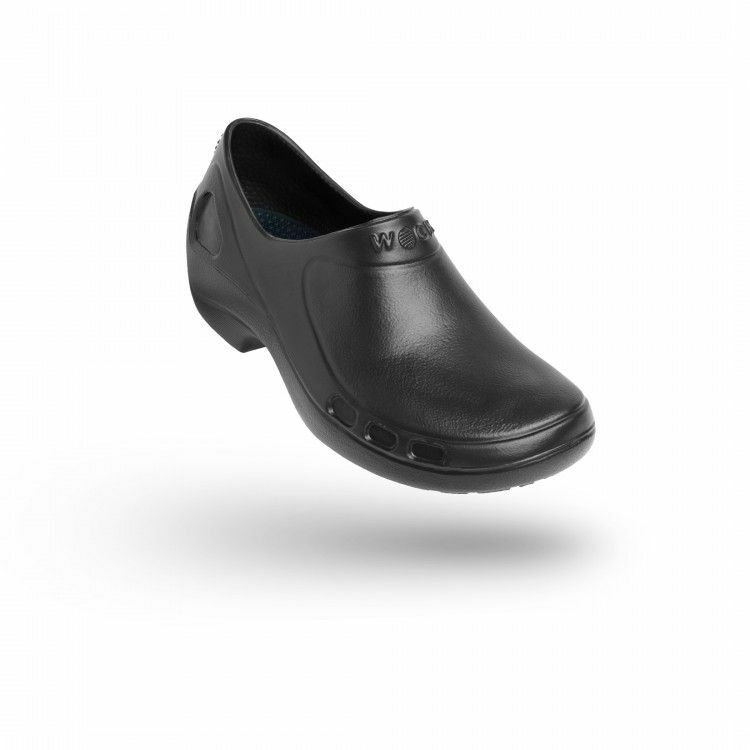 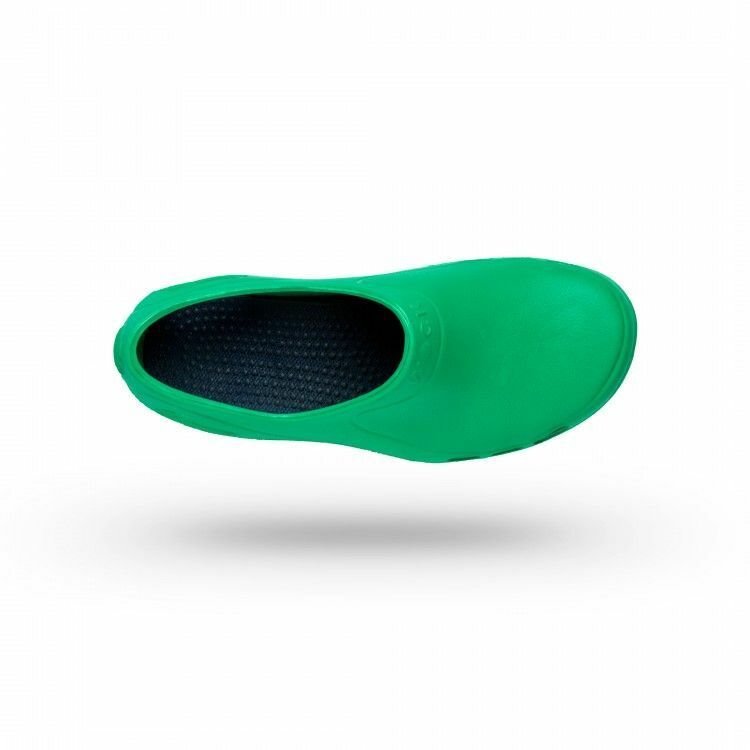 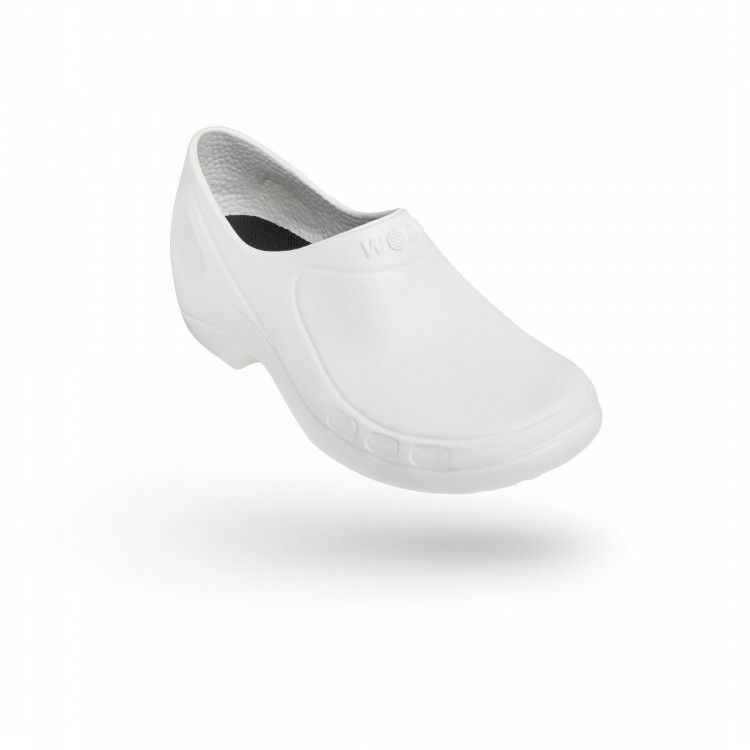 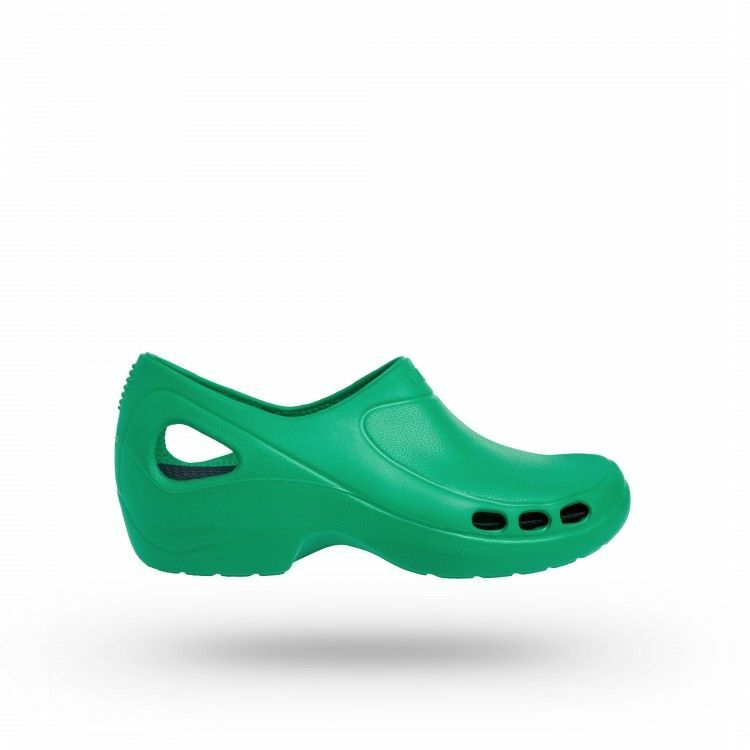 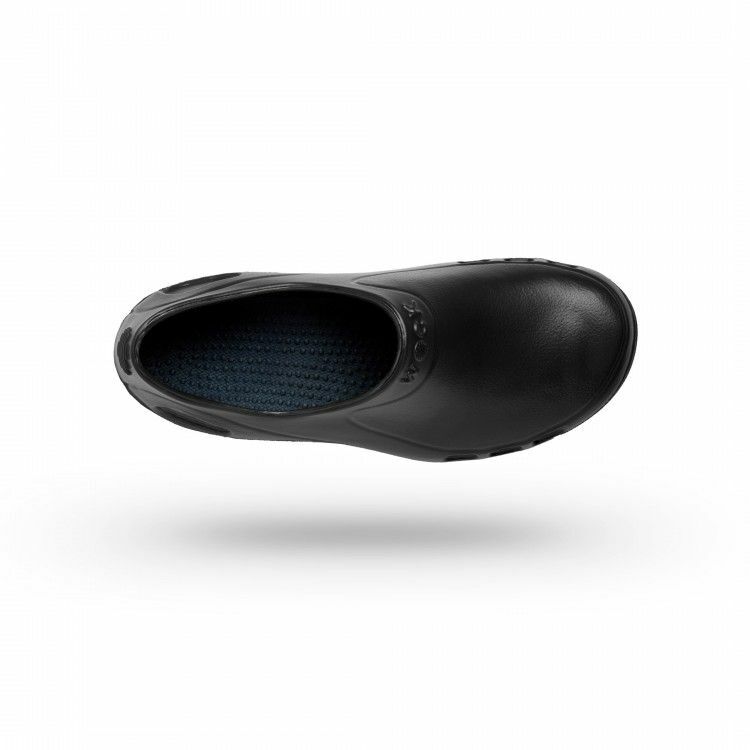 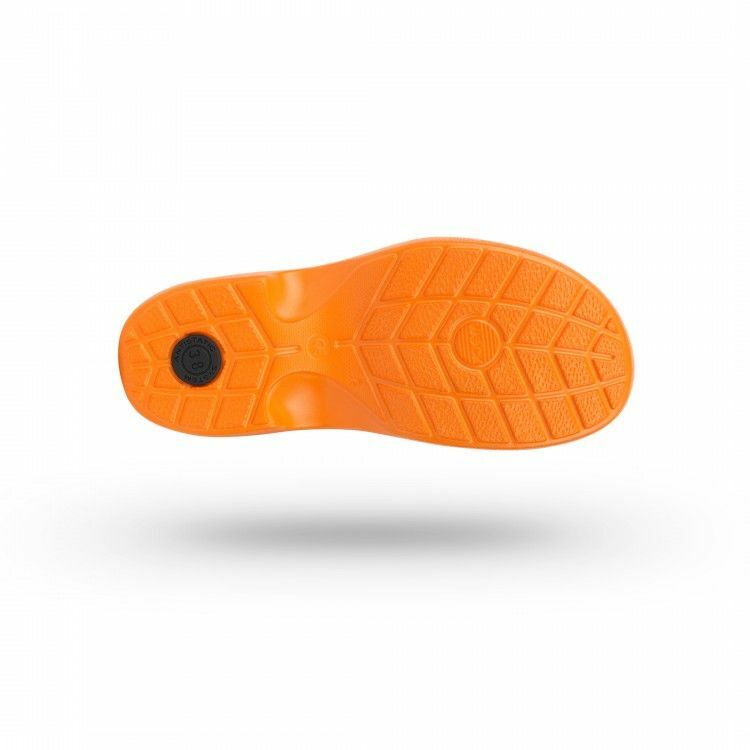 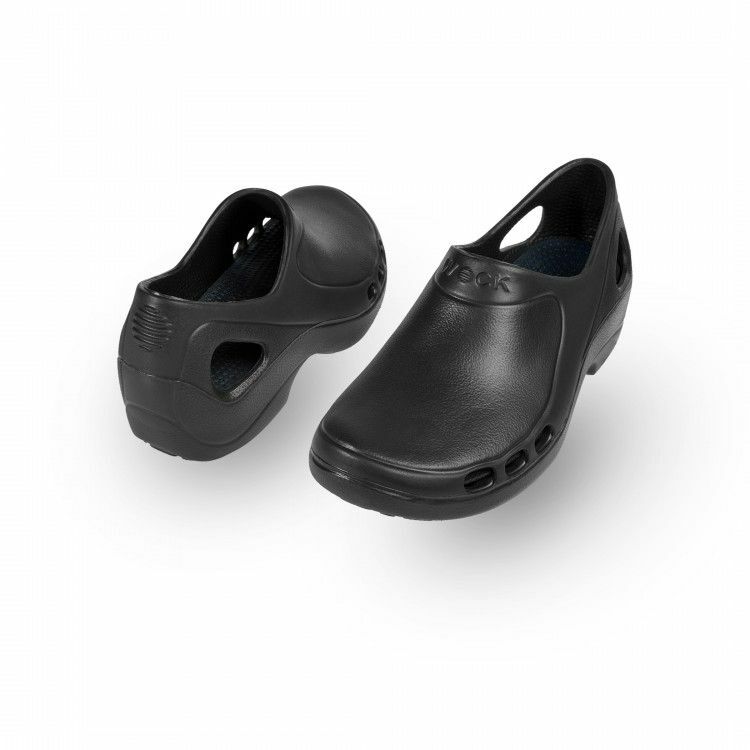 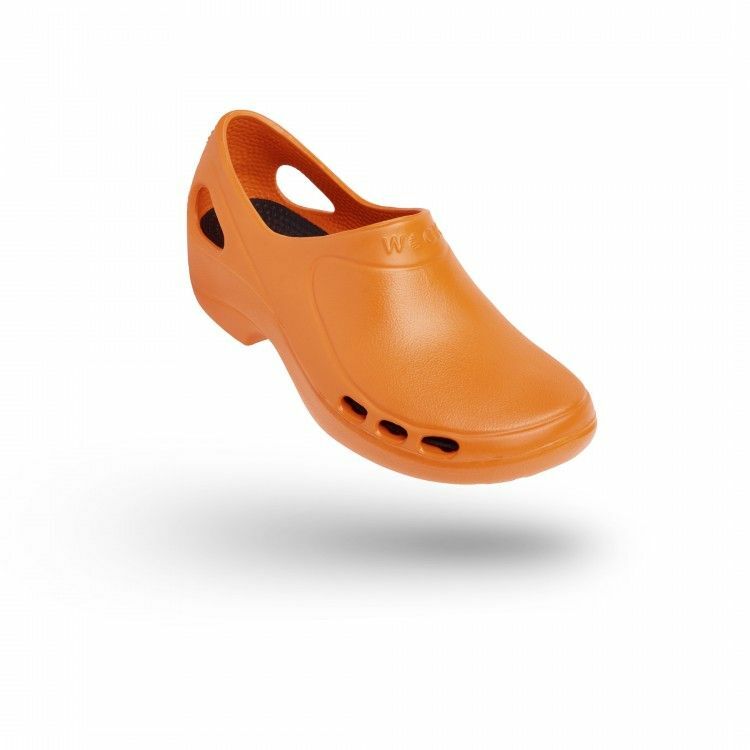 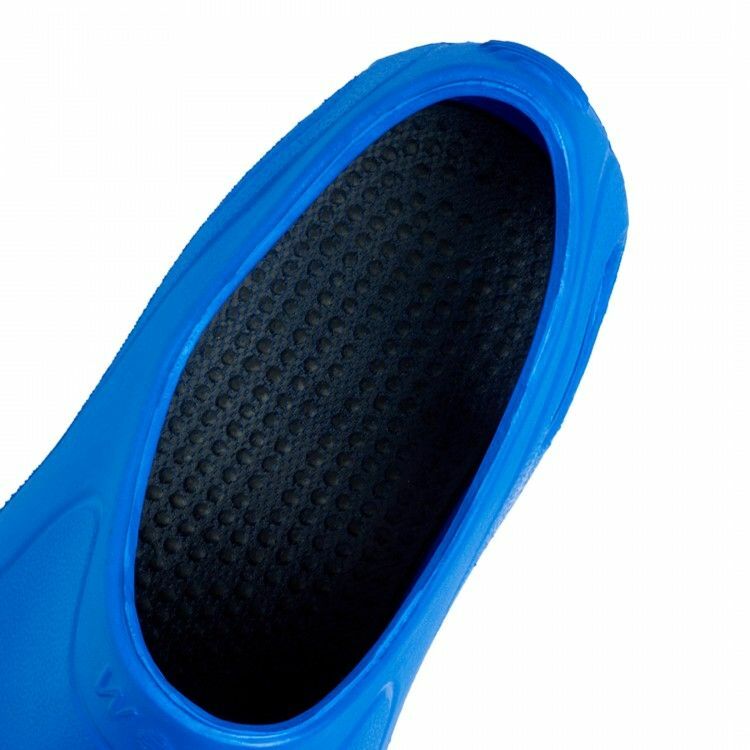 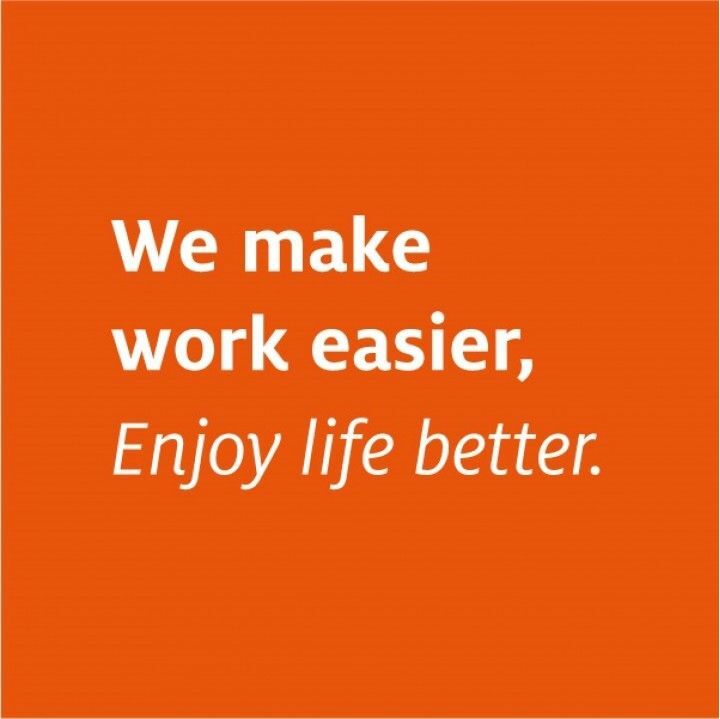 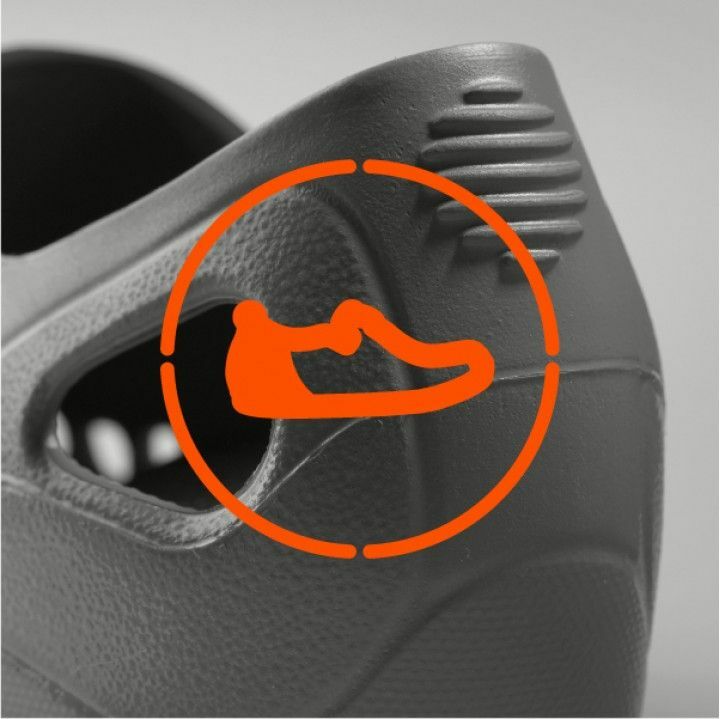 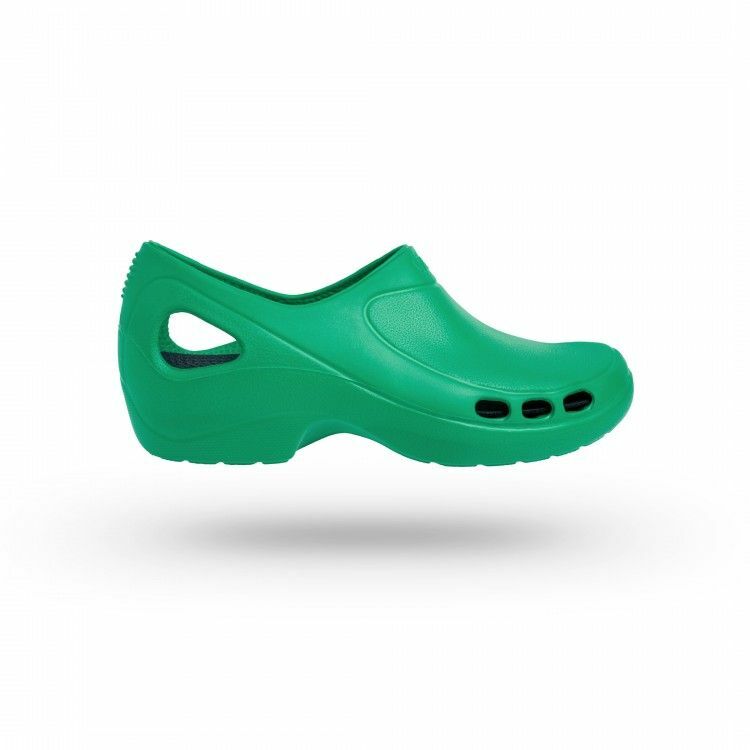 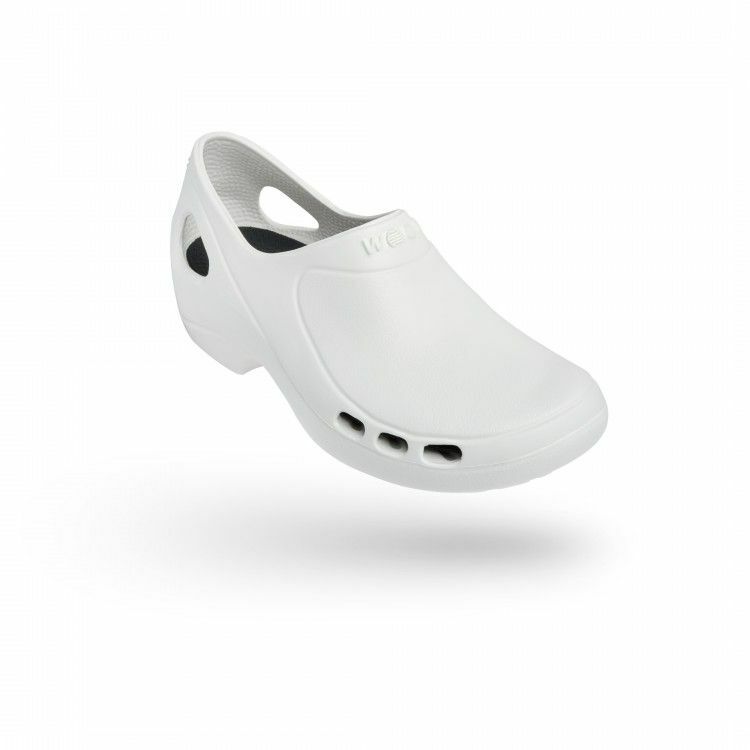 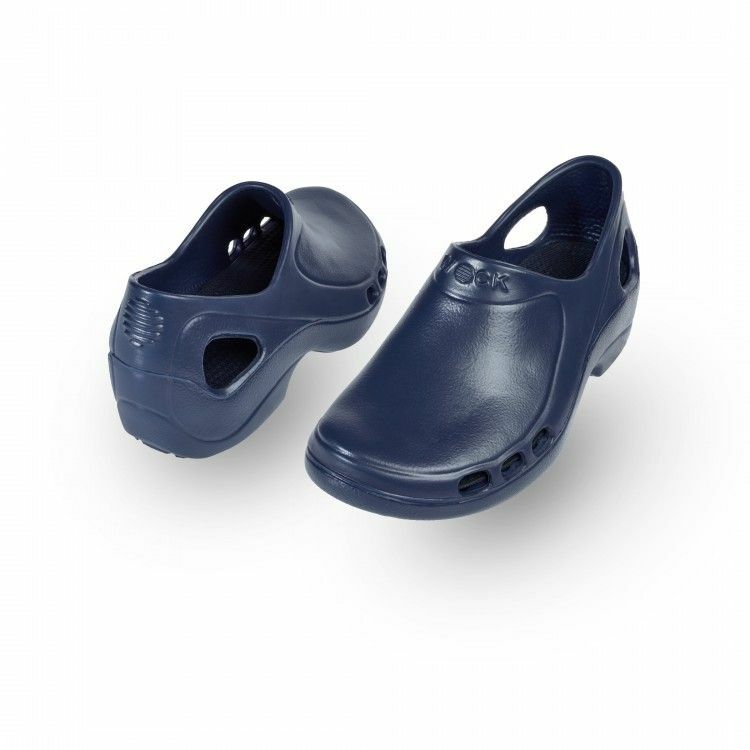 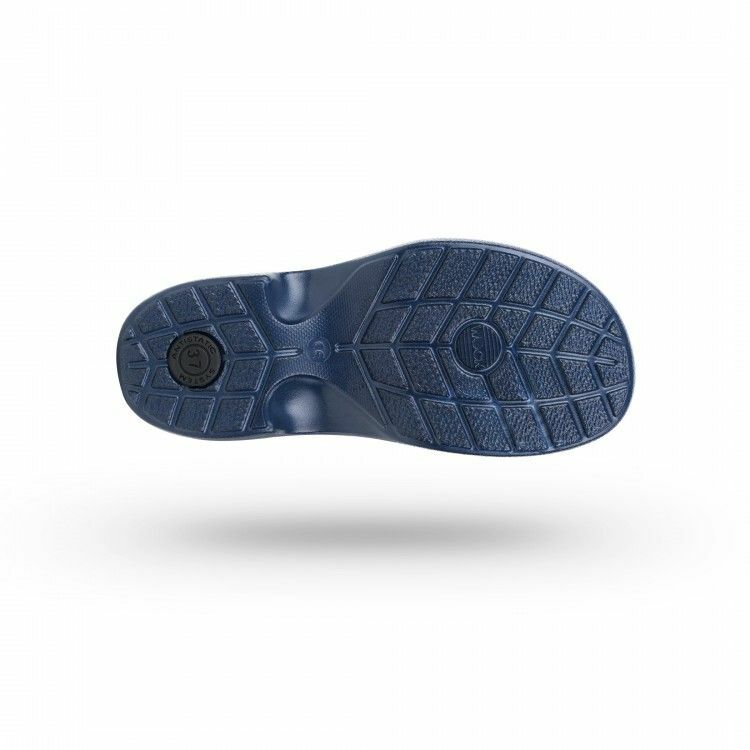 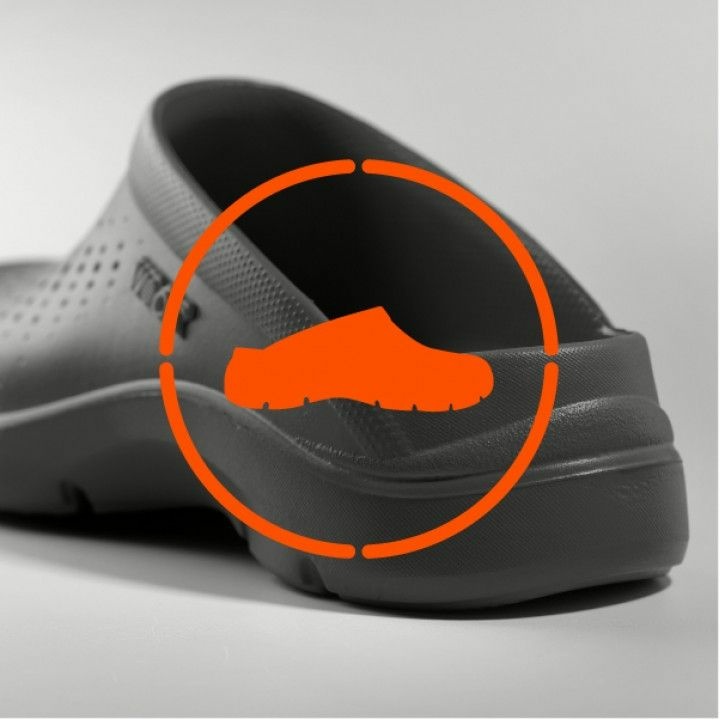 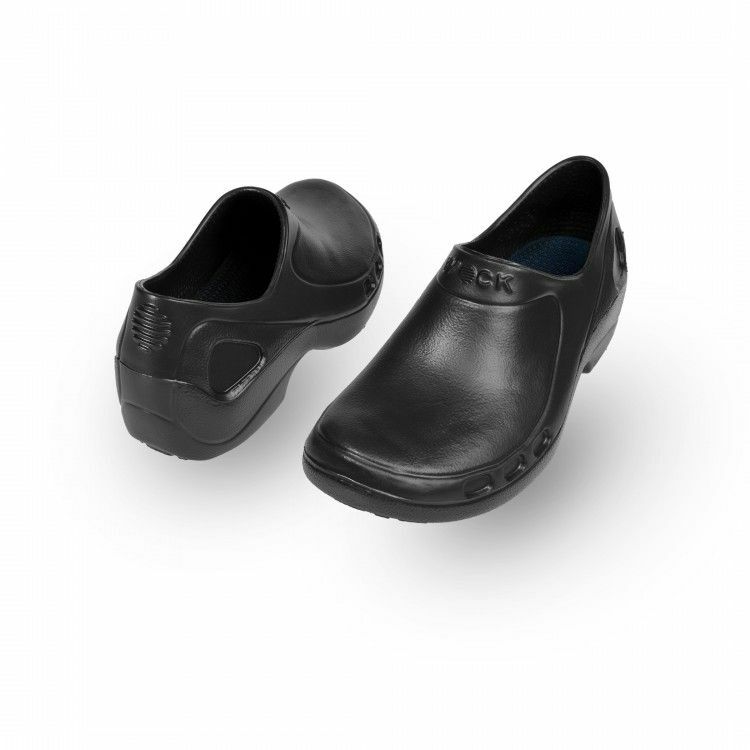 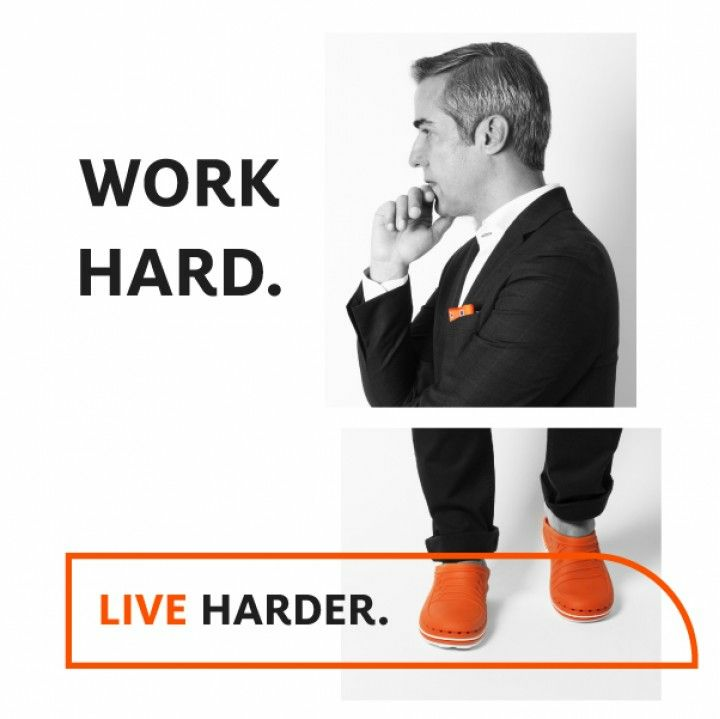 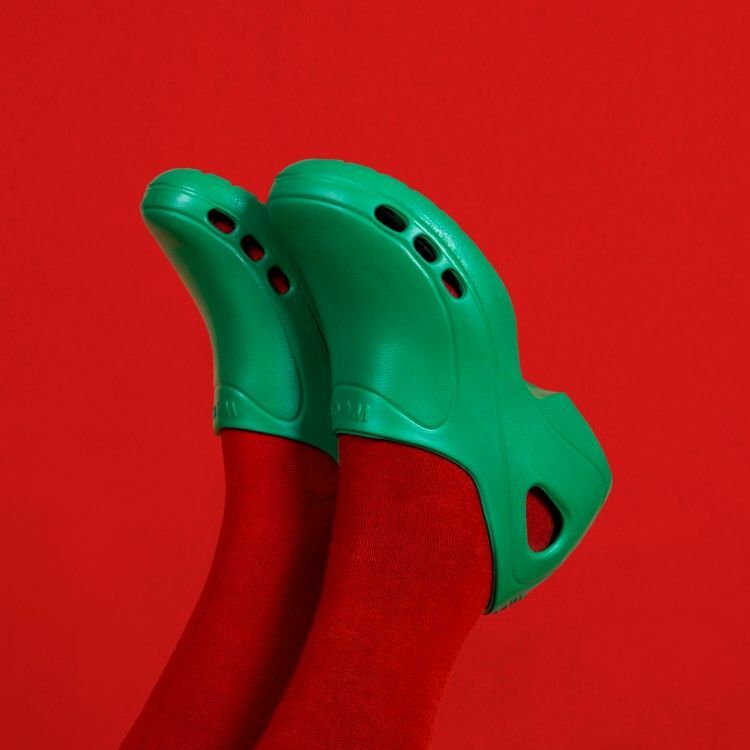 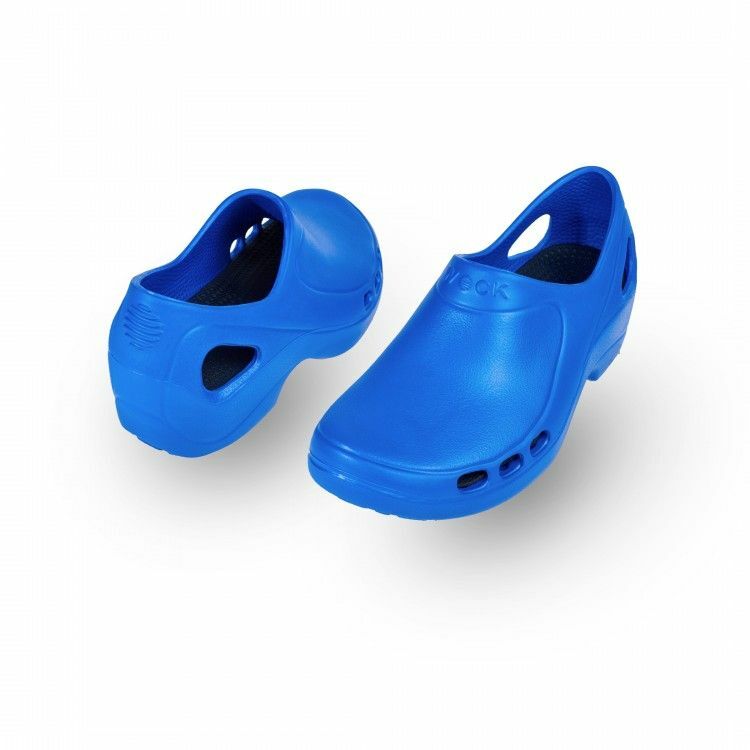 Super light shoes for better agility at your workplace and greater comfort after many our standing. 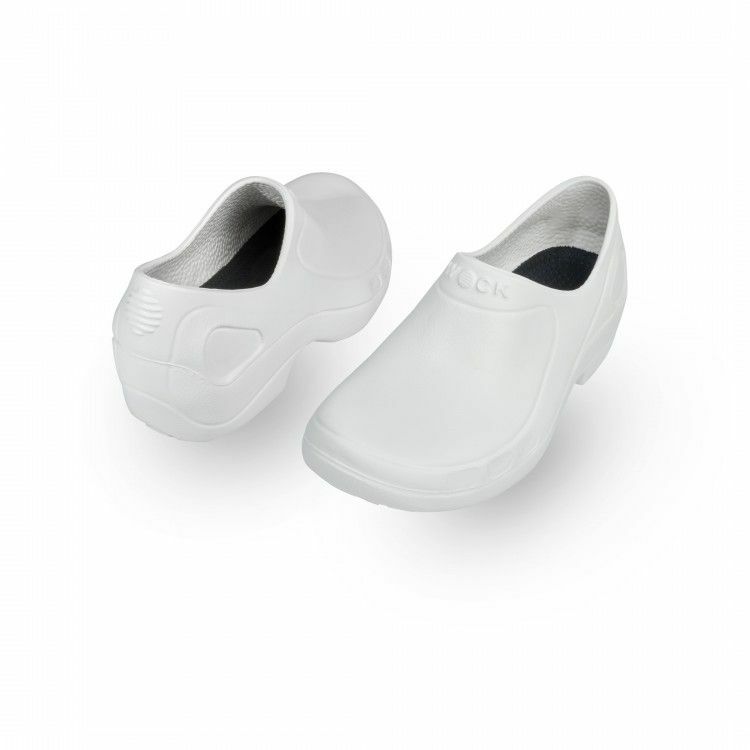 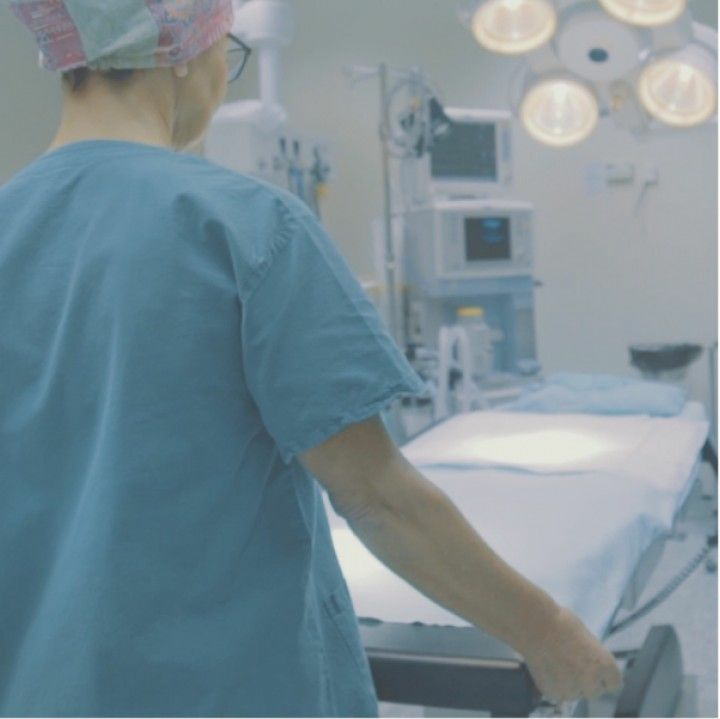 Antistatic and easy to clean, suitable for nurses. Shop now. 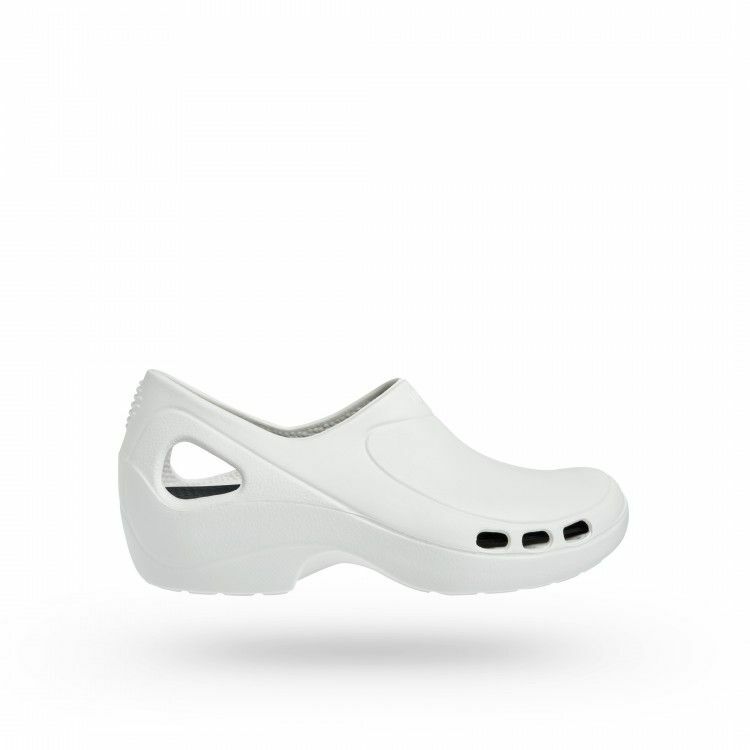 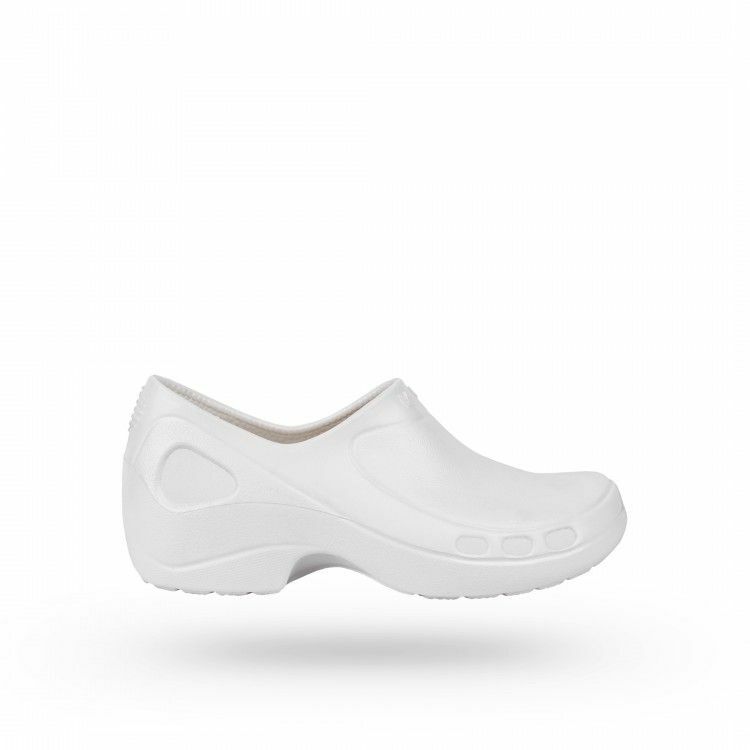 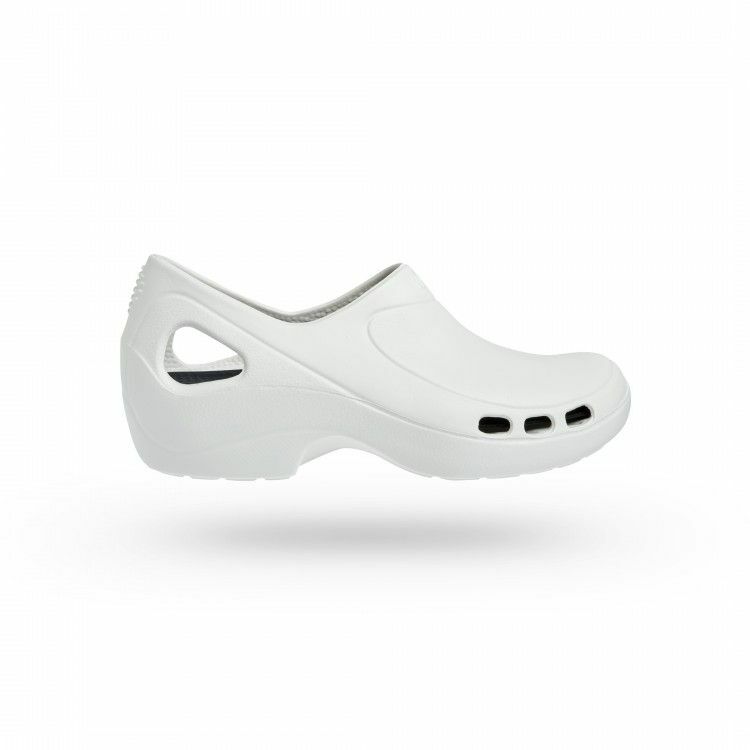 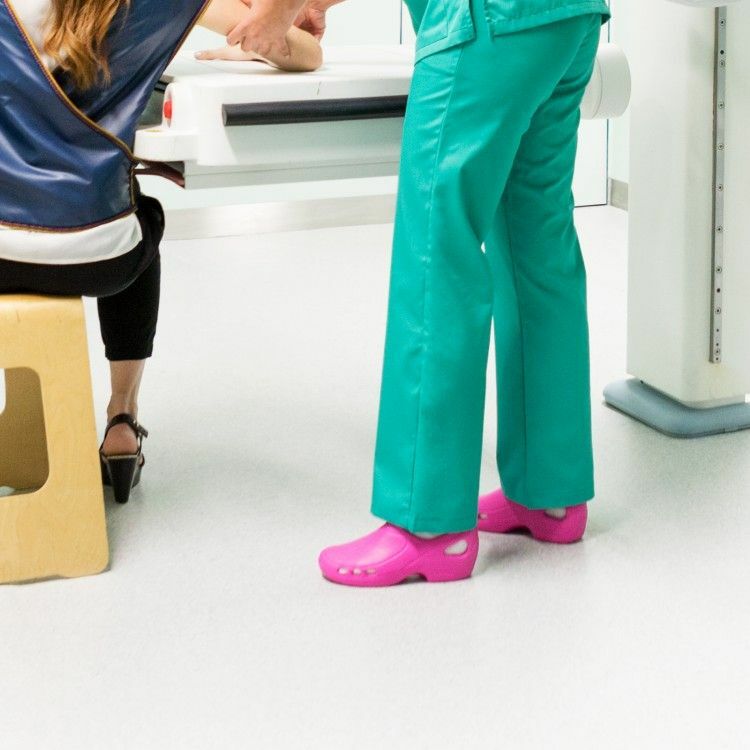 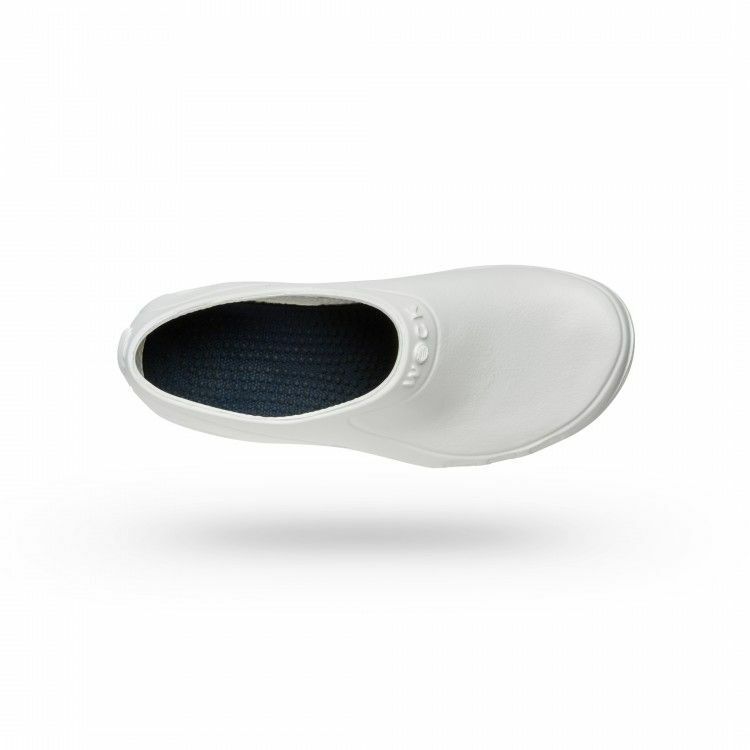 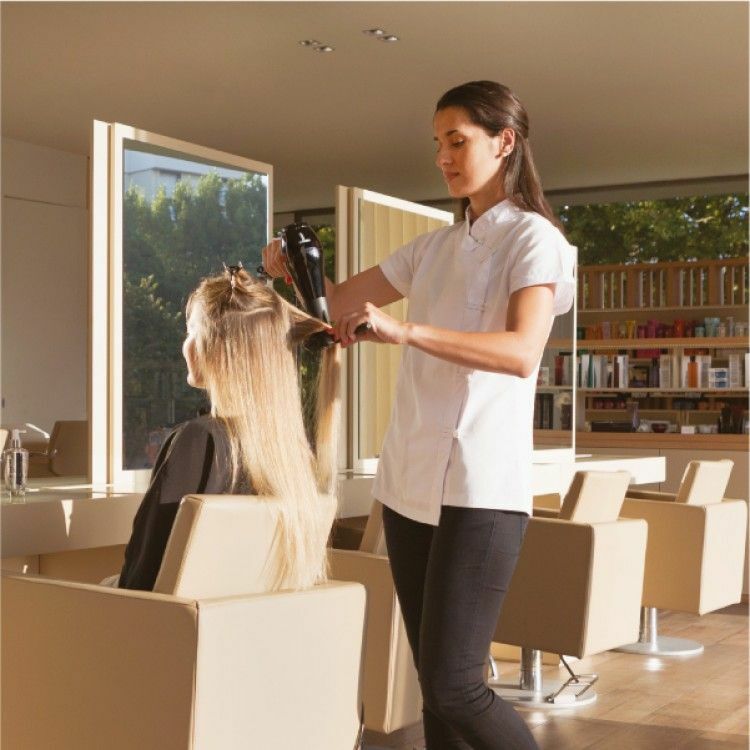 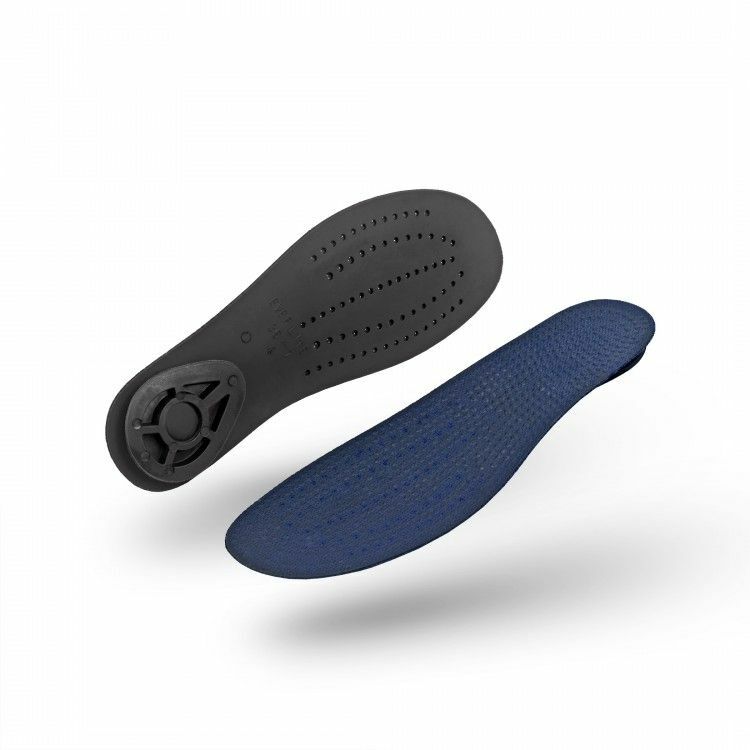 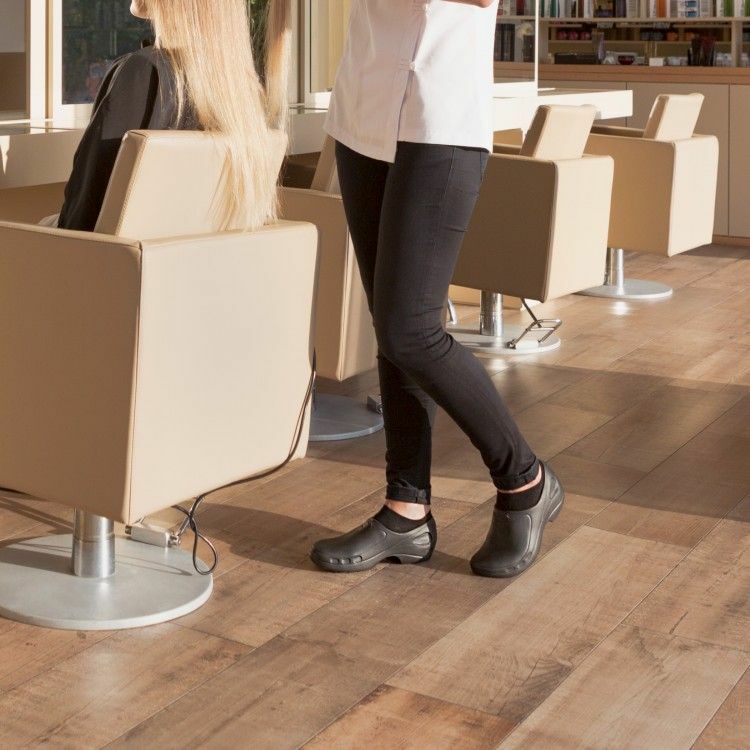 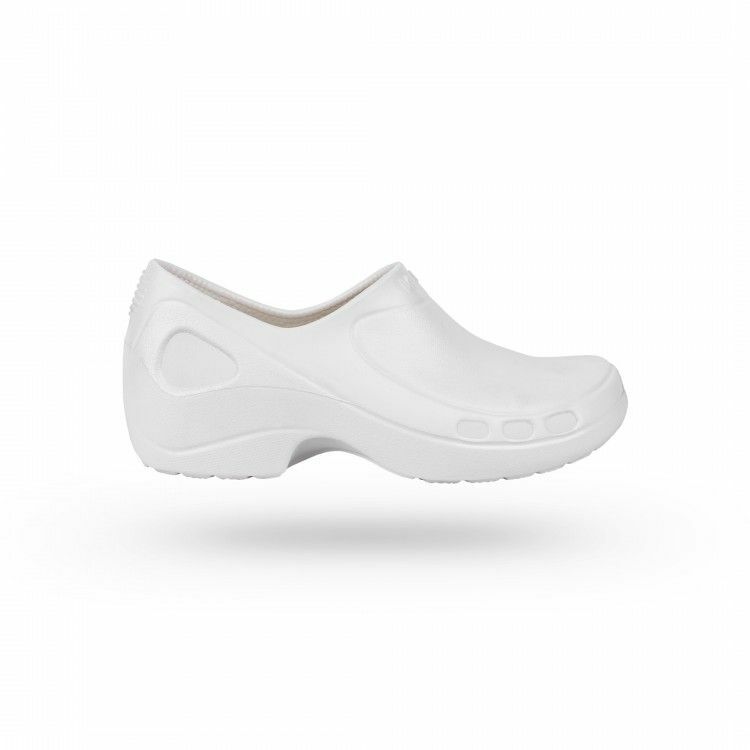 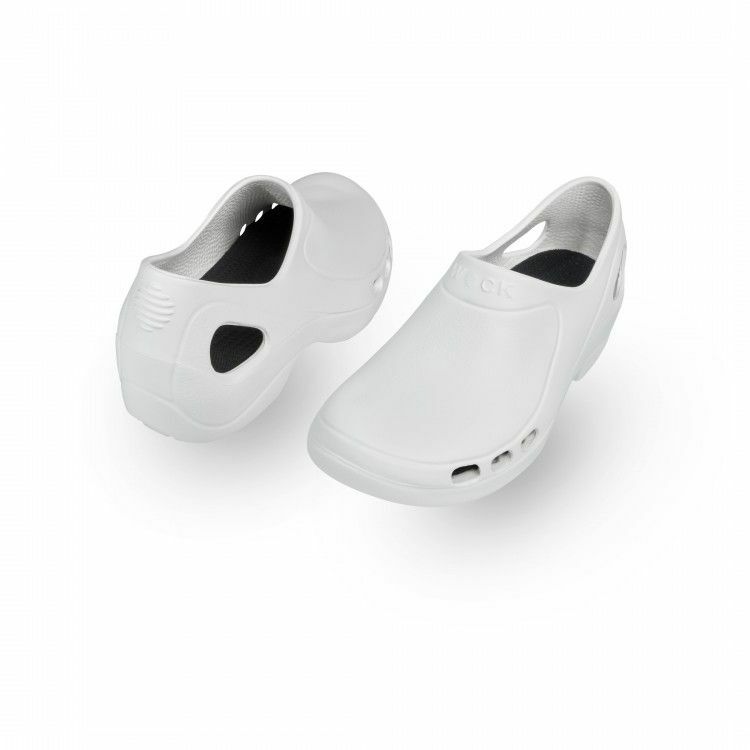 Antistatic and available in the breathable or closed versions, this super light and comfortable model adapts to different professional areas such as nursing or a beauty salon and cosmetics.